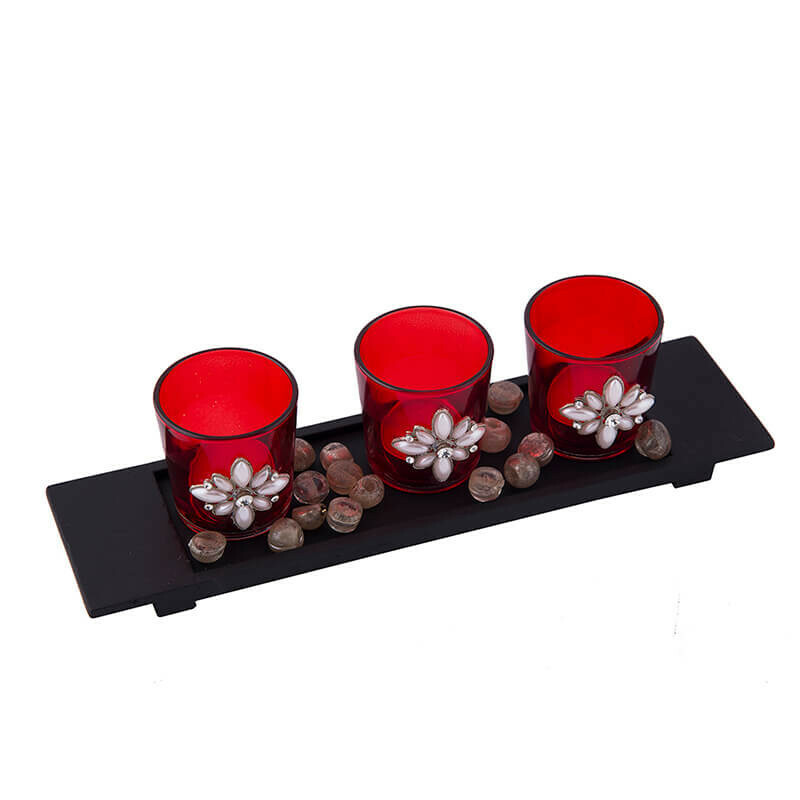 This exclusive Glass Votive, is decorated with a Pearl Finish Jewel to enhance its beauty and charm. 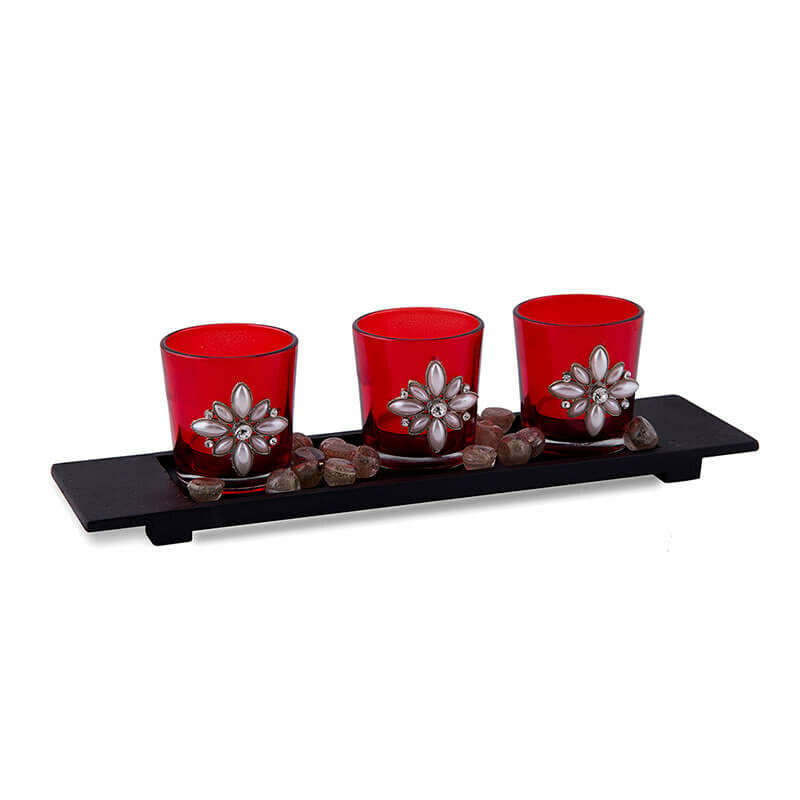 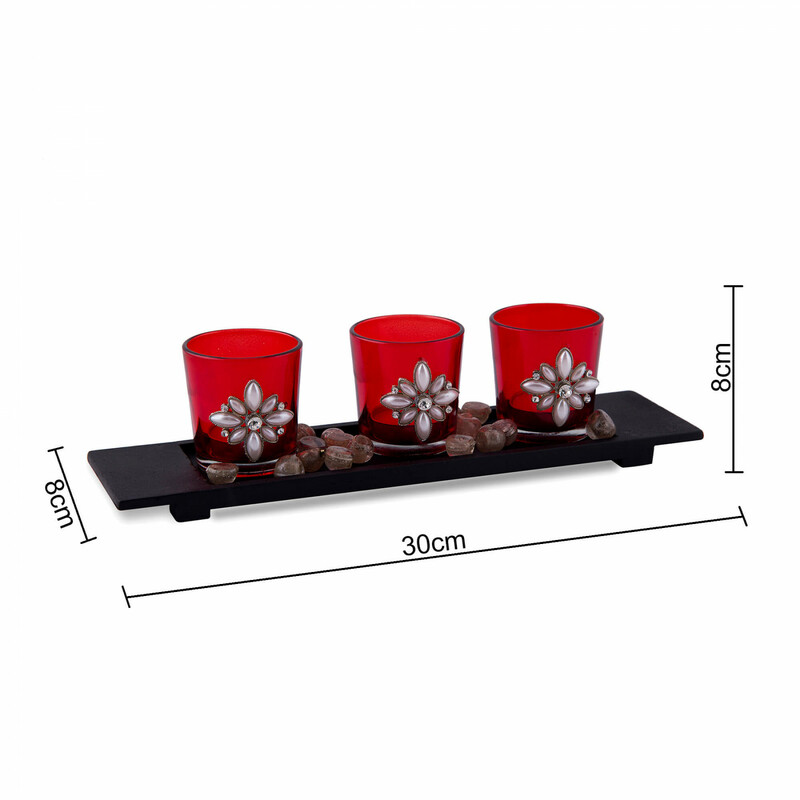 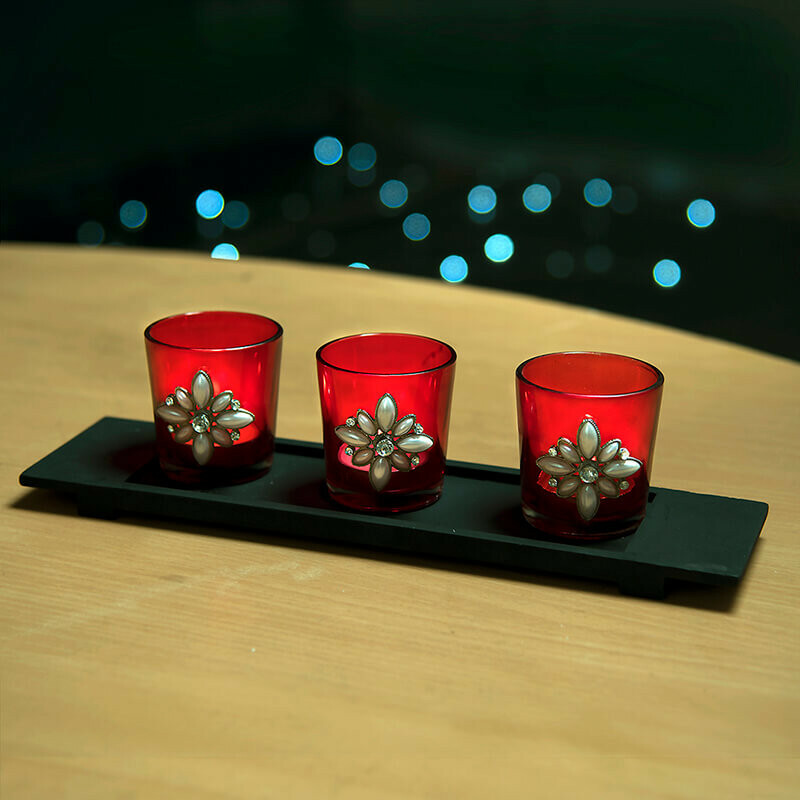 This set of three votive comes with a stylish Black MDF tray. 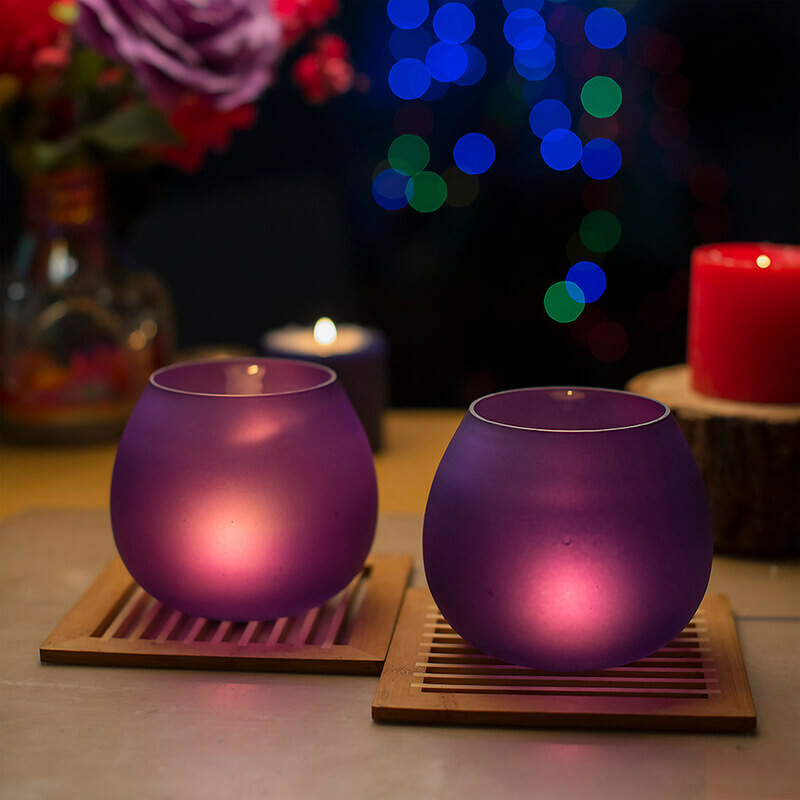 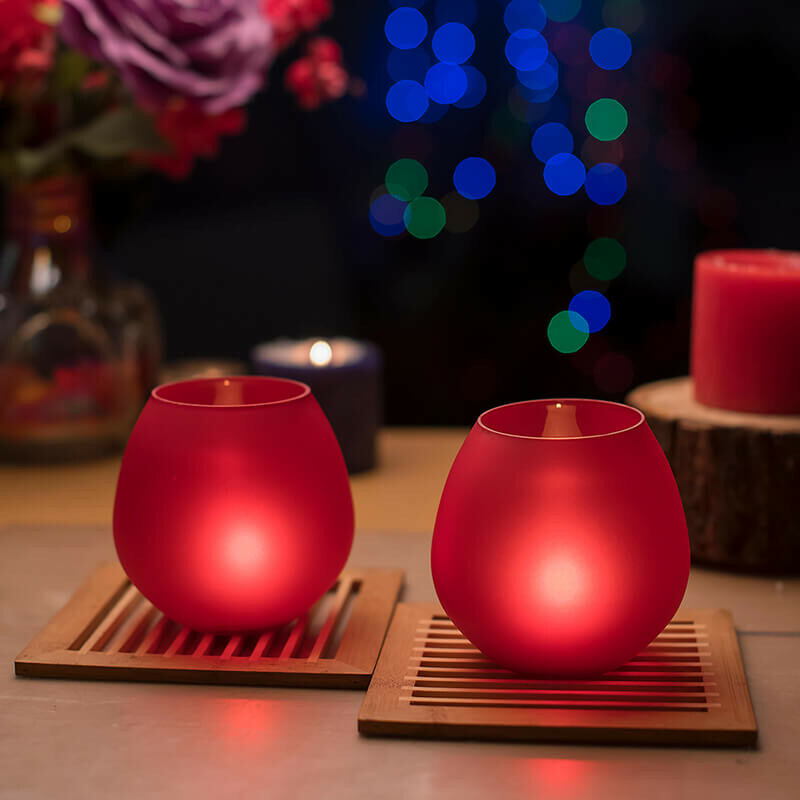 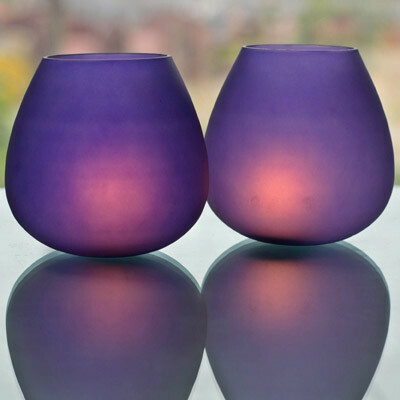 Simply light a wax Tea-Light inside, and enjoy the shimmering pearl look.